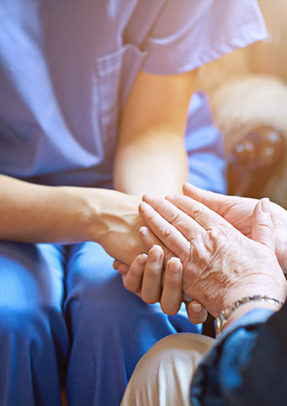 ABHM's mission is to create healthy Christian communities that empower older adults, families and people with disabilities. Provide choices for housing, services and technology that enrich body, mind and spirit. 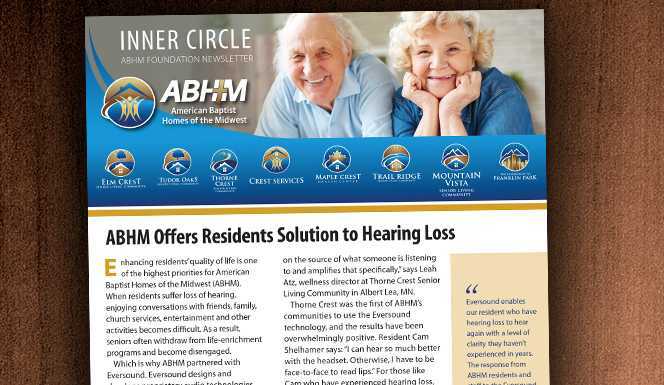 Learn how ABHM communities are supporting the spiritual needs of residents. 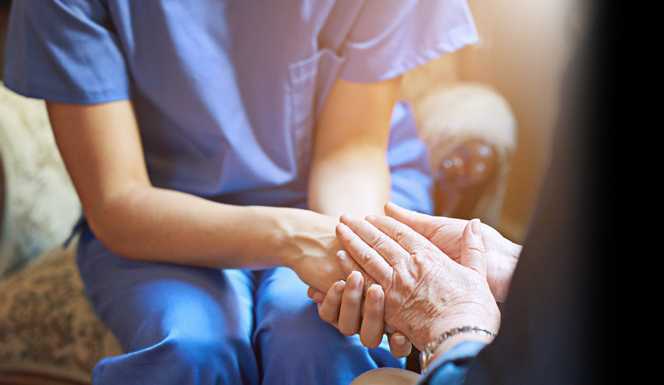 Our mission is to create healthy Christian communities that empower older adults, families and people with disabilities. Provide choices for housing, services and technology that enrich body, mind and spirit. 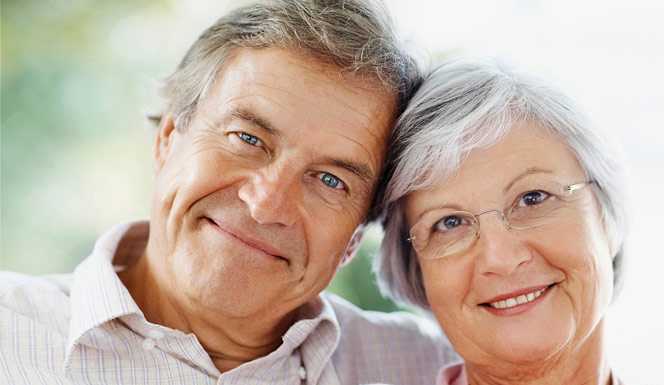 The goal of this website is to provide helpful links, resources and information centered around the options and opportunities in senior living at one of our American Baptist Homes Communities, located throughout the Midwest. As well as information about Crest Services, a division of ABHM delivering housing and supportive services for the developmentally disabled. ABHM offers the opportunity for you to participate in furthering our ministry through the ABHM Foundation. As you explore the ABHM website, we hope you will find the information of value. We also hope you enjoy the photographs featuring members of our communities for they are the true reflection of our mission. 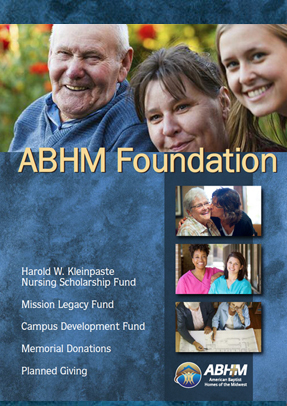 Click here for an overview of the ABHM Foundation and learn more about each fund. 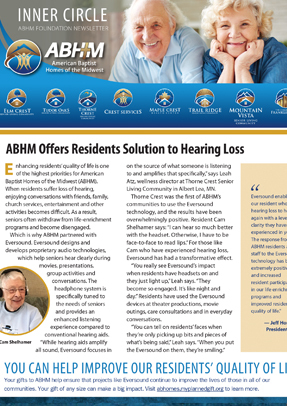 © Copyright 2019, American Baptist Homes of the Midwest, a not for profit provider of senior living and health care services since 1930.